The world abounds in distraction. Emails, video software, and real-time communication systems enable people to communicate at any time, even in the wee hours of the morning. Social media screams to be noticed, designed to capture our attention to maximize our usage of the software. In the pursuit of productivity, people are pressured to cram more in less time. In this tense atmosphere, it becomes increasingly difficult to focus on what really matters instead of just being stuck in a reactive mode. However, learning how to focus is even more critical in this hectic world. To truly become productive, people must learn how to filter out distractions and to zero in on the crucial tasks that need to be done. 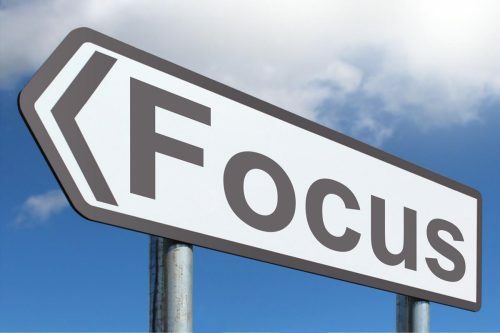 This practice is better said than done, though, but by understanding how focus and distraction work, we will be better able to craft strategies that will help us preserve our focus. The thought processes of humans involve two systems. 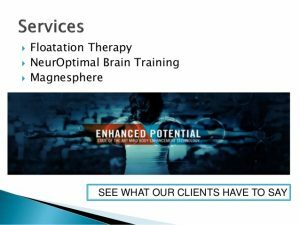 The first system is more autonomic and is designed to respond quickly to stimuli without involving much conscious thought. Meanwhile, the second system processes information that requires deeper attention and more time for thinking. For complex decisions, using the second system is preferred as it reduces mistakes and results in better solutions. However, the capacity of the second system is limited as it can only process so much information at the time. When the second system overloads, the first system is activated to help with the influx of information. Hence, people who are overwhelmed tend to act impulsively and to make decisions without much rumination, resulting in more mistakes and lower productivity. This overloading is how distractions, which increase the information that needs to be processed by the brain, can gravely affect focus. At this point, you might think focus is something that is easy to work on. Maybe you think that you can handle all the distractions yourself and that you can filter out the crucial work from the menial tasks. 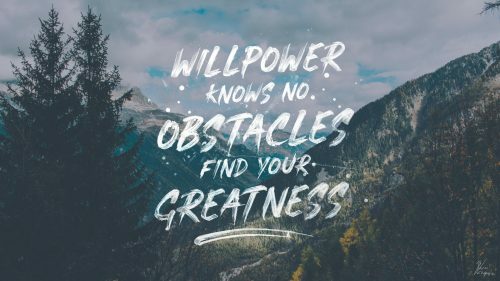 Unfortunately, willpower will only get you so far. Analyzing what information matters in an ad hoc manner also consumes some of your mental processing power, which can lead to exhaustion and information overload. Many of the software we use, such as social media apps, are also designed to attract attention, and it would take a lot of mental effort to ignore them. To make things easier, avoid sources of distraction altogether. Deactivate notifications so that you only receive crucial ones, and silence your phone especially during times when you need to focus. Reduce your social media consumption, and consider using software that limits your social media access to specific hours only or for a set amount of hours daily. Work in an environment that is free of clutter, as rummaging stuff to look for a lost item wastes time and can be very distracting. 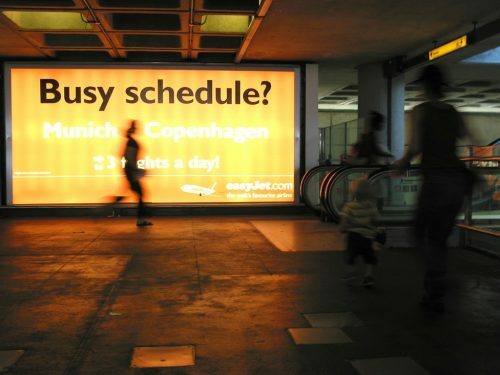 No matter how busy your schedule is, it is still essential you have time to relax and unwind. You are more likely to be affected by distractions when you are stressed since the second system discussed earlier requires some mental energy to operate. Make sure that you set even just a few minutes every day to relax that you cannot be disturbed by any distractions during this time. In essence, this would help you maintain focus in our distracted world.